We are recognised dealers and service agents to some of the best names in the marine business. 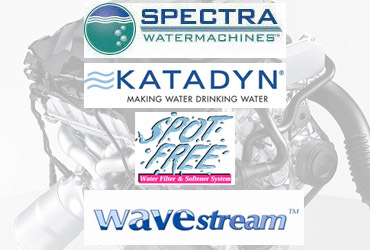 We supply and service in drives, out drives and surface drives and we are experts in the field of watermakers and filter systems. 20 years of business in Spain gives us a reputation you can trust. 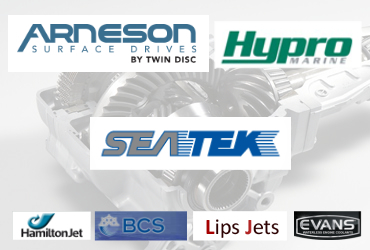 We operate a spares and distribution service for a great range of products as well as a diverse range of industrial and marine manufacturers. Due to our central location we are able to offer our services to all parts of the Balearic Islands as well as coastal mainland Spain. We currently boast a 300sqm modern, spacious workshop in Llucmajor, only ten minutes from Palma’s airport. We are the representatives of some of the top names in marine engineering. 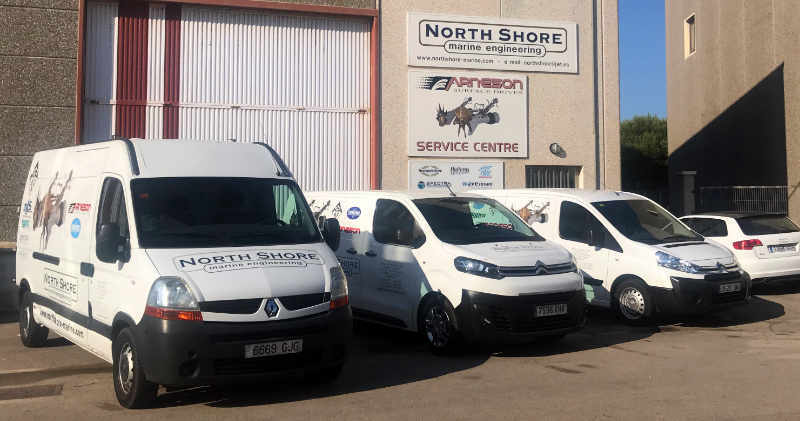 North Shore Marine Engineering offers a wide range of services throughout the Balearics and mainland Spain. Trading for 20 years we pride ourselves in the ability of rising above even the most strenuous of challenges whether it's a sailing yacht or motor yacht.